For many adults, the idea of waking up with a cup of coffee is something we find difficult to imagine. 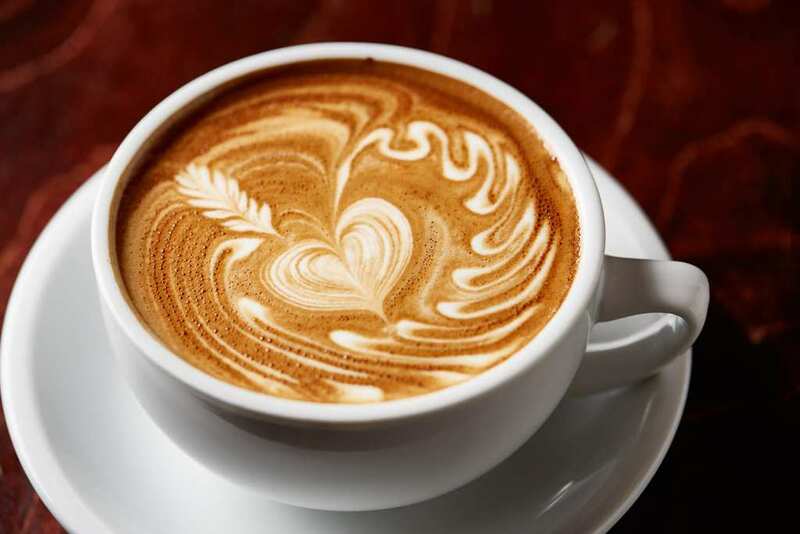 It’s almost as though our day hasn’t started until we’ve had that steamy cup of joe and after a while, it not only becomes a fixture in our daily routine, it becomes a vital part of our everyday lives. 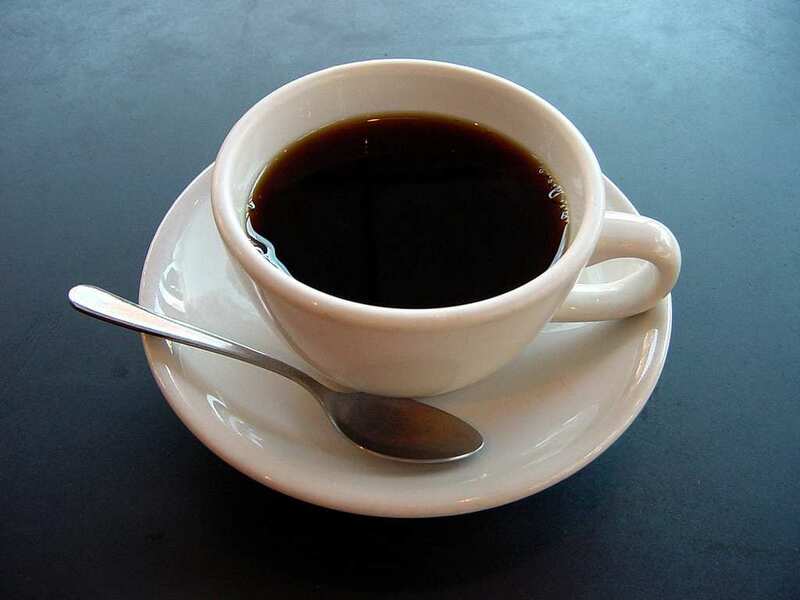 However, do you think you could remember as far back as your first ever cup of coffee? Do you remember your reaction to it? There’s a good chance it wasn’t a positive one and a recent study aims to prove why this happens. It turns out that our bodies have developed a biological aversion to the taste of bitter things in general. The reason for this is because in the past, our brains would trigger alarms when we tasted something bitter, just in case it was toxic or poisonous in some way and we would be prompted to spit whatever it was we just ate out. However, when the researchers studied coffee consumers, they found that quite the opposite was actually happening. 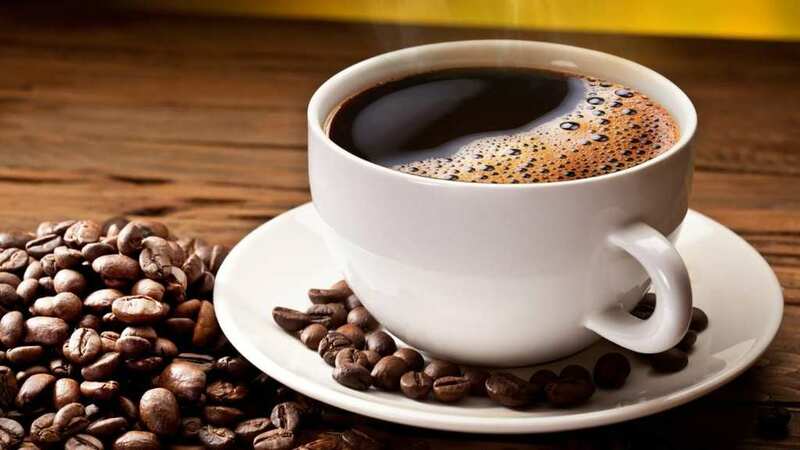 The more sensitive people were to the bitter taste of coffee, or caffeine to be specific, the more regularly they drank the stuff rather than developing an aversion to it in general. What the researchers found was that over time, our bodies had trained themselves to look past the bitter taste of caffeine because of the elicited kick or stimulation that it would give us. This is also why it’s very easy for us to develop an addiction to caffeine, as the taste of the coffee itself is not the main reason why we keep drinking it. A good example of this is to try and give coffee to a young child. More often than not, they’re likely to reject it after the first taste – a good sign that they’re reacting to the biological triggers that our bodies have in place to keep us safe from harmful substances.